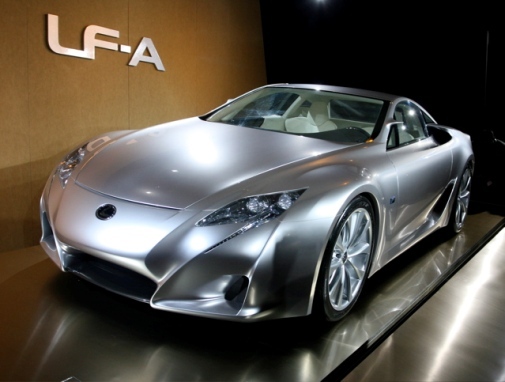 From Lexus – Lexus’ supercar, named LF-A, was unveiled at the Tokyo Motor Show this week. The Lexus LF-A is equipped with a 4.8-liter V10 putting out 560 hp and 354 torque. It can reach 0-62 mph in 3.7 seconds, and top speed is just over 200 mph. There will only be 500 LF-As produced. Being priced at $375,000, I doubt they will have any more than 500 owners anyway. So now there’s a $100,000 Nissan, a $100,000 Chevy, and a $400,000 Lexus. Fast cars are getting ridiculously expensive, and remember when everyone was complaining about how much a Toyota Supra and Mitsubishi 3000GT VR4 cost? From YouTube – If I ever purchased a GM vehicle, OnStar would definitely be a feature I’d like to pay for. In this video, Hennessey’s Cadillac CTS-V hits so much g-force, that it triggers the OnStar system into thinking that there was an emergency in the vehicle. Isn’t technology great? 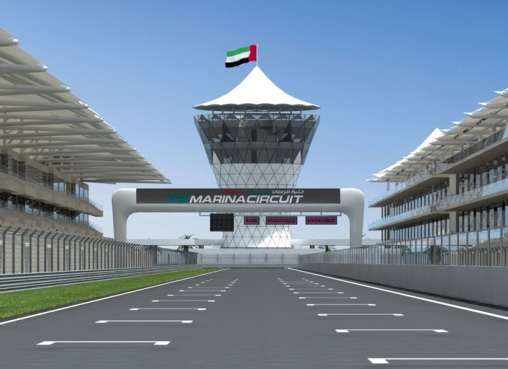 The F1 season comes to an end this weekend, as the drivers race in Abu Dhabi at the Yas Marina Circuit. Many drivers will need to prove why they should have a racing seat next year. I am expecting to watch a thrilling race, and to see amazing moves by Kobayashi during the race. You wont want to miss this race!